Once the sole domain of the Kiawah Indians, this island off South Carolina's coast ranks as one of the region's cushiest resorts. In past centuries, it served as plantation grounds, pasturelands, a logging site, and a family retreat. It wasn't until the early 1970s, however, that its beginnings as a resort were realized, when a Kuwaiti-led group began to develop the island as a leisure destination. These days, ownership has changed multiple times, but Kiawah's status as a luxury vacationland has been cemented. In fact, it's gained lasting fame for its spectacular, oceanside golf courses, all designed by top golf pros. Host of international and domestic competitions, these manicured beauties draw countless aficionados, who come to soak in the island's incredible scenery and play where their heroes have trod. Besides golf, tennis is a popular attraction, and Kiawah's scenic, undeveloped shoreline stands among the country's best beaches. In an effort to maintain the integrity of the barrier islands, developers have preserved the most sensitive terrain and lumped land-use so that it doesn't negatively impact wildlife and vegetation. 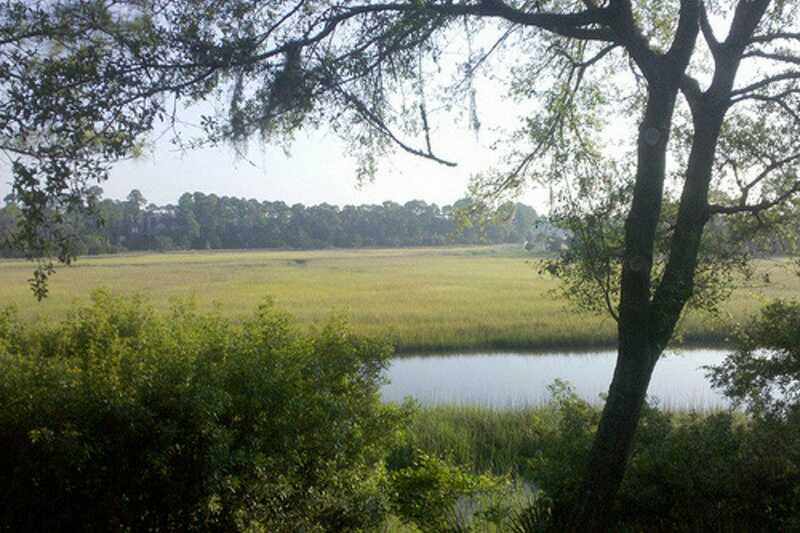 Such planning, of course, relies on substantial funds; as a partial result, Kiawah exists as a private resort where only residents and island guests are permitted past the gates. 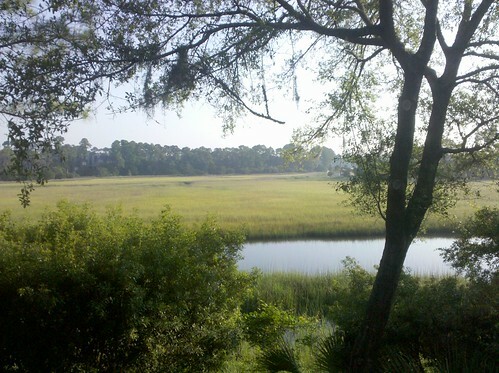 Beachwalker Park is the exception, granting public access to the beach on Kiawah's western end. Those who do gain entrance find an unhurried, sophisticated atmosphere, marked by lazy days at the beach and time devoted to relaxation and fun. An increasingly upscale dining scene and a few shopping enclaves provide further distraction, and Charleston is only 21 miles north if brief escape is necessary. However, Kiawah's rarefied pleasures ensure that little outside of its gates competes for its attentions – at least for the duration of a sun-soaked summer.